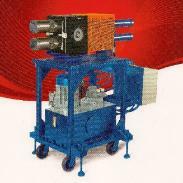 Providing plastic processors with a broad range of polymer equipment solutions. Screenchangners. Thermal Cleaning Systems. Melt Pumps. Screens. Pellitizers. 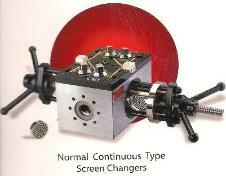 uninterrupted screenchanger may also save on resin usage. Both the RJC and RJSC have proven to be effective, economical, leak-proof and simple filtration solutions. with the RJSC backfushed or changed without shutting down the line. permits back flushing to reduce operator involvement. 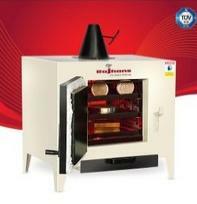 Rajhans Oven - The Compact Economical Solution. • Safe, reliable and precise thermal cleaning with no risk of damage to sensitive parts.